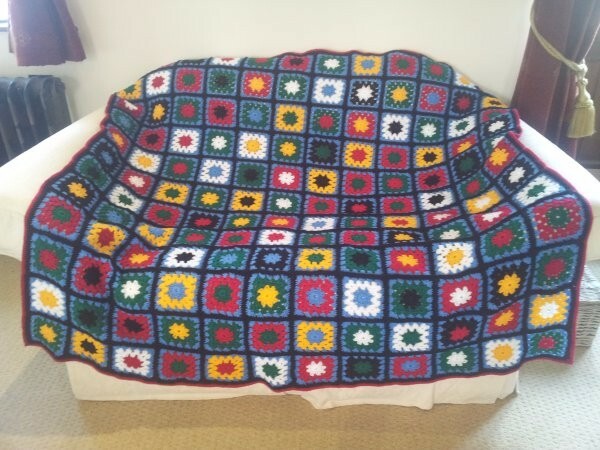 The draw to choose the winner of the crochet blanket was made at Banbury Canal day on October 2nd 2016. The winners are Ian and Becky Mulford. Thank you to everyone who purchased tickets to support the restoration of Raymond’s cabin. Raymond’s cabin currently needs extensive repairs and restoration work to be carried out. As Raymond is a wooden boat, ongoing care is always needed. A lot of the work will be carried out by professional boat builders who are skilled in the craft of restoring heritage boats. Some of the work will be done by volunteers who give up their time to help to maintain Nutfiled and Raymond. As you can imagine we need to raise money to pay for the work and materials and here is a way in which you can help.